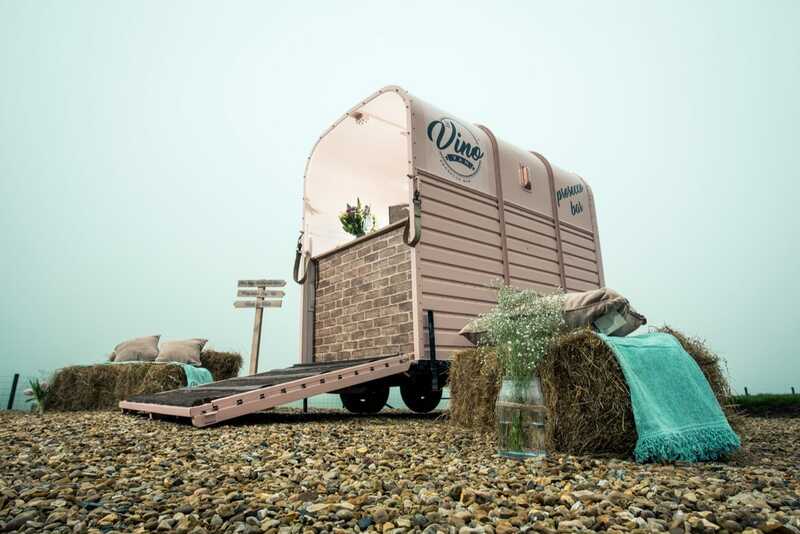 The Vino Van Events Ltd offer a choice of mobile bars including the original Vino Van, a beautifully renovated horsebox bar, as well as four stylish, marble-effect free-standing bars. 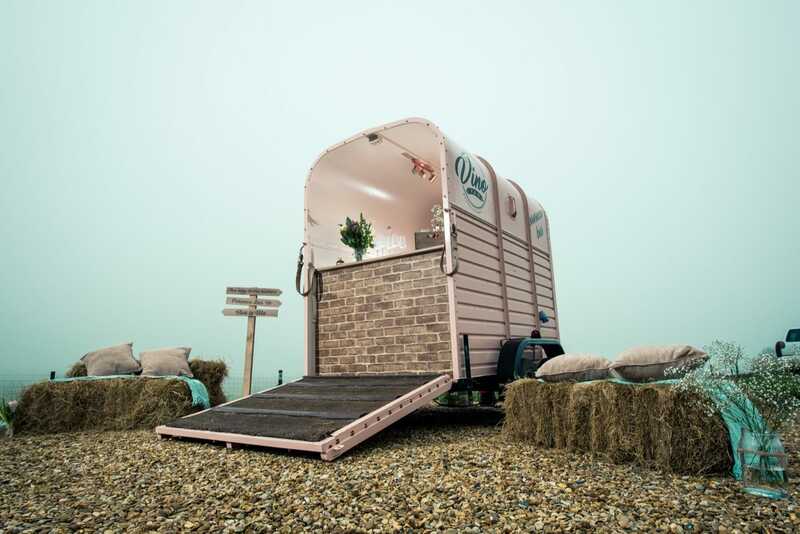 They can cater for a wide market which includes; food, drink and music festivals, corporate events, weddings and private parties – anywhere that a chilled glass of prosecco, quality gin or a cocktail is welcome – everywhere, they would say! With their own generator, they are fully self-sufficient, which means they can provide the drinks of your choice anywhere from a farmer’s field to a bustling shopping centre, and everywhere in between. They are fully licensed and staffed by fun, friendly people who really know their stuff. 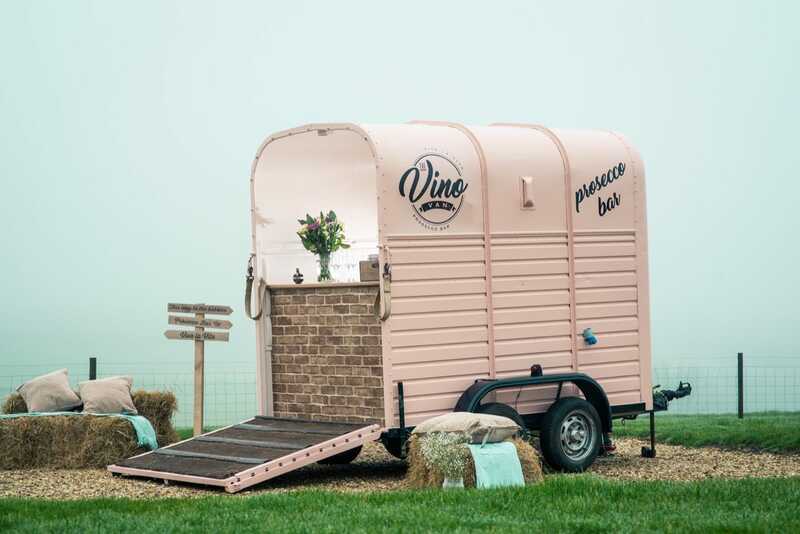 They offer a choice of bars, including the original trailer Vino Van and four stylish, marble-effect pop-up bars that can be assembled at any event to look like a static bar. 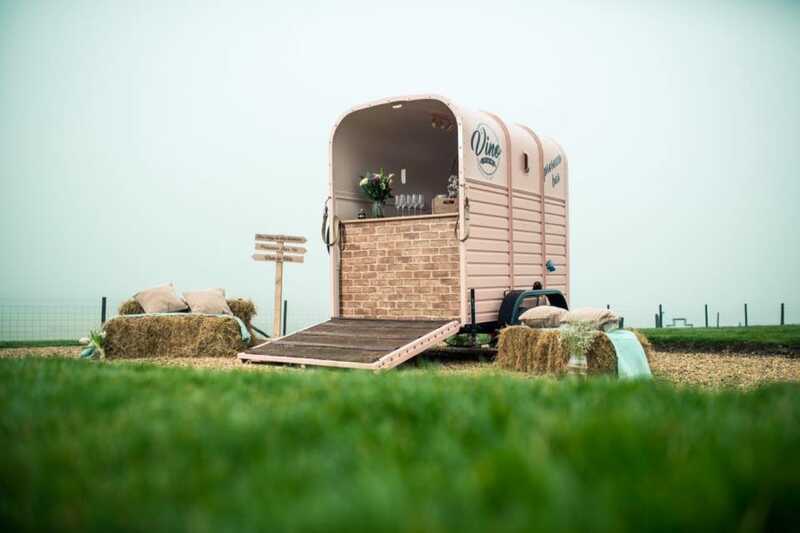 They also have The Gin Bar, stocking a range of premium gins including their house gin Warner Edwards, The Cocktail Bar, ideal for hen parties and birthday celebrations, and The Prosecco Bar, bringing the bubbles to any event! 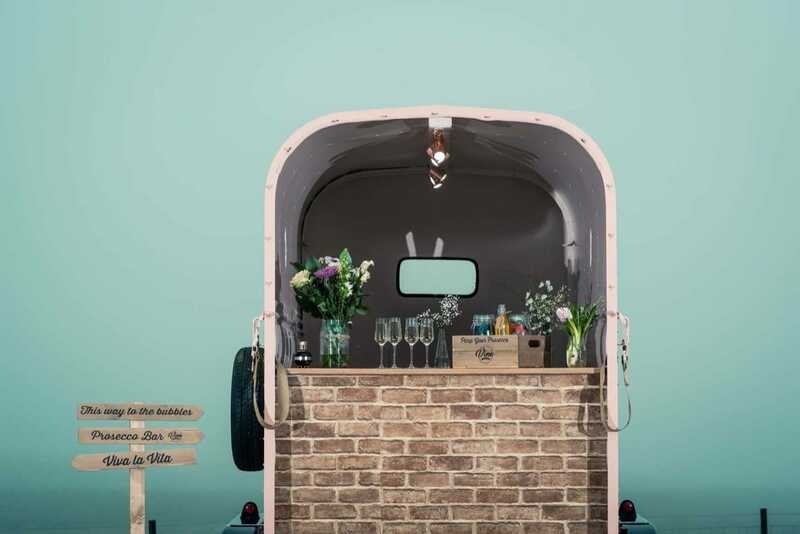 If you’d like to see any of these lovely mobile bars at your next event, serving you and you guests fantastic drinks, then see if they are available and you can book them for your event here on Feast It! 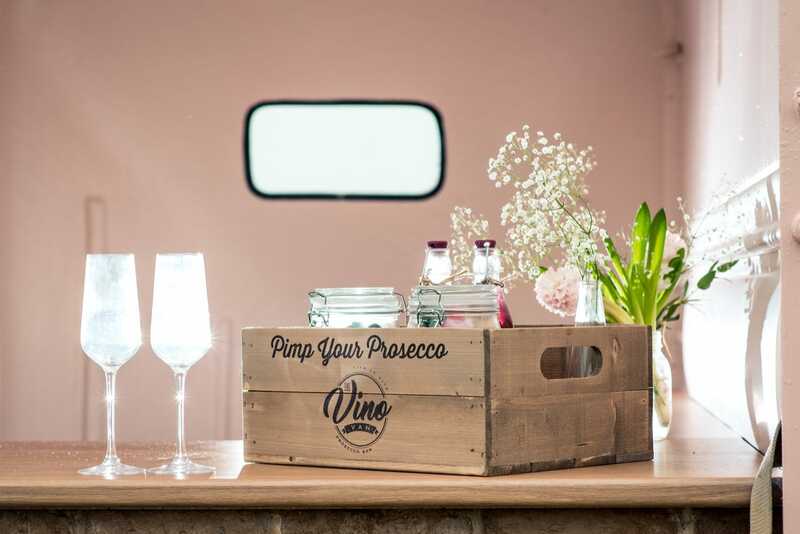 A delicious selection of Prosecco can be served at your event! A great selection of bottled beer can be served at your event! A great selection of real ale can be served at your event!